When you got into the expedited trucking business, you had visions of all the exciting possibilities if things went according to plan. You’re the one calling the shots, earning good income, traveling the country with your spouse. But, of course, not everything goes according to plan, right? Murphy’s Law kicks in. You’re involved in a crash. The cargo gets stolen. Your carrier goes out of business. So, when “stuff happens,” how can you ensure you’re prepared to handle it to keep your business dream alive? That’s where commercial trucking insurance comes in. And if you’re new to the industry, you may not be aware of common insurance mistakes expediters make that eat into their profits, sideline their trucks, or even put their business in jeopardy. 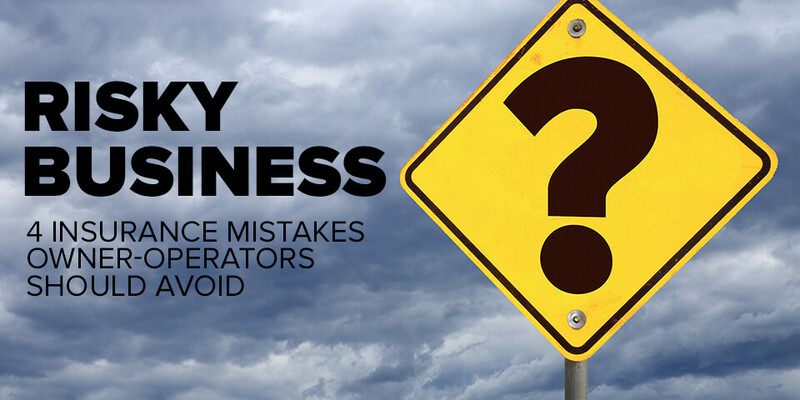 Expedite Now recently spoke with Shelly Benisch, founder and CEO of Commercial Insurance Solutions (CIS), who recommends that expediters avoid these four mistakes. Mistake #1: Thinking like an employee vs. business owner. 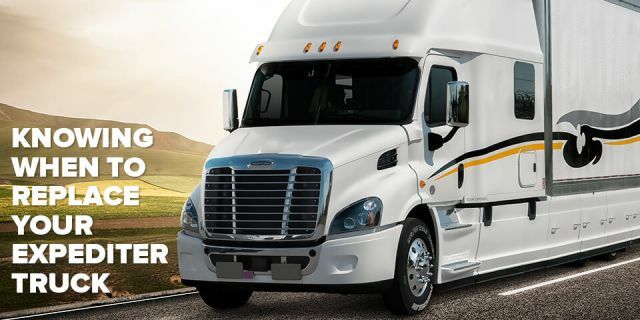 “Many owner-operators don’t think about shopping their insurance because they’re still thinking like an employee and not like a business owner who looks for opportunities to cut costs and grow profit,” says Benisch. How does an employee mentality hold you back? Think about it. When you’re an employee, you’re conditioned to look to your employer to cover most of your professional and even some of your personal insurance needs. 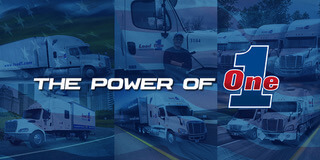 And it’s easy for owner-operators—especially those who are new to the business—to think of their motor carrier as if it were their employer. So, if that carrier offers insurance and automatically deducts the premium from their settlements, they’ll often accept that plan by default, not thinking there were other options available. “Owner-operators should shop every aspect of their expenses, including their insurance,” says Benisch. 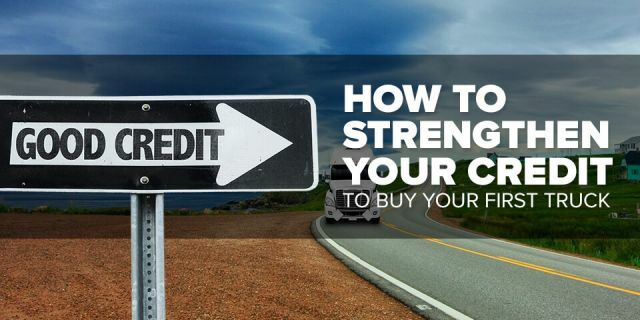 “But too often, they don't realize that if they have strong credit, they're likely to be better off getting their own plan vs. sticking with a company plan. In some cases, the company plan might be a better fit. 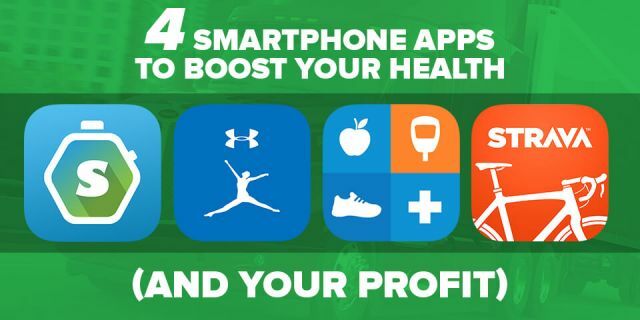 The key is to, at least, shop your insurance to find out—and that’s thinking like a business owner." Suppose you stay with the “company plan” through your motor carrier. What happens to your insurance when you want to change carriers? That’s a potential coverage gap that owner-operators tend to overlook until after the fact, says Benisch. “The problem is that if the lease is canceled from the first motor carrier and you don't have something in place with the second carrier, you're literally stuck,” says Benisch. You can prepare by getting your contracts ready with the new company before leaving the current carrier. This is just one example of a potential coverage gap. In some cases, gaps are caused by overlooking the differences between the minimum insurance requirements for FMCSA and what you actually need to have in place to haul freight in expediting. So, work closely with your agent to identify any potential gaps so you’re not blindsided down the road. Commercial trucking insurance policies are typically based on “stated value” and not “agreed value”—and that’s a distinction some expediters overlook that can lead to unpleasant surprises later. What exactly is the difference and why does it matter? Stated value: This is the value that you provide to the insurance company. When you make an insurance claim, the insurance company looks at your stated amount in the policy and the actual cash value (ACV) of your vehicle—at the point just prior to the accident—and pays whichever is less. Agreed value: This is the amount you and the insurance company have “agreed” to be the value of the vehicle when you sign up for the policy. So, in a loss event, the insurance company guarantees to pay the full agreed upon value set in the policy. So, why does this distinction matter? Some expediters assume that they’re insurance is based upon agreed value, when it’s really the stated value. So, they’ll overvalue their vehicle on their insurance policy—and pay a higher premium as a result—thinking they’ll get more money back. 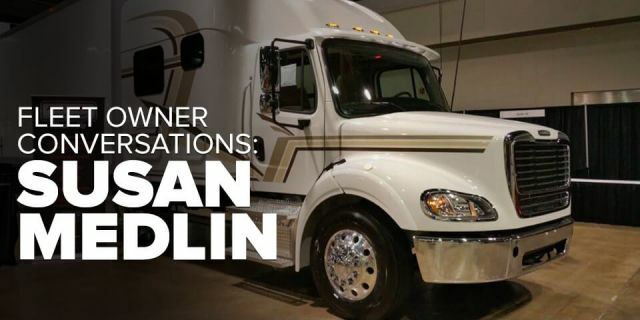 Benisch says this mistake occurs more often with owner-operators with lower-priced used vehicles than those with newer straight trucks where the value is easier to determine. Mistake #4: Neglecting the impact of credit on insurance costs. The idea here is that if you’ve experienced financial challenges that have brought down your credit score, it’s not the end of the story. When you’re aware of the impact of your credit on your business costs, like insurance, you’ll be more likely to develop—and act on—a plan that puts you on a stronger financial footing to raise your credit score...and, ultimately, lower your insurance costs. When structured properly, your insurance policy can give you greater confidence and peace of mind that you're covered in the event that Murphy’s Law kicks in. So avoid these mistakes by working closely with your insurance agent to craft a policy that fits your business needs and budget.